The lovely southern city of Savannah does not just offer delicious cuisine, rich history, and beautiful homes but it is also full of mystery and excitement. Warning, these tours are not for those weak at heart. Spend an evening exploring the city’s historic district and looking for ghosts. Savannah offers an array of scary ghost tours to try. But which one do you choose? We, here at Presidents’ Quarters Inn, want you and your family to go on one of the many ghost tours in Savannah. Here is a short list of a few of our favorites. 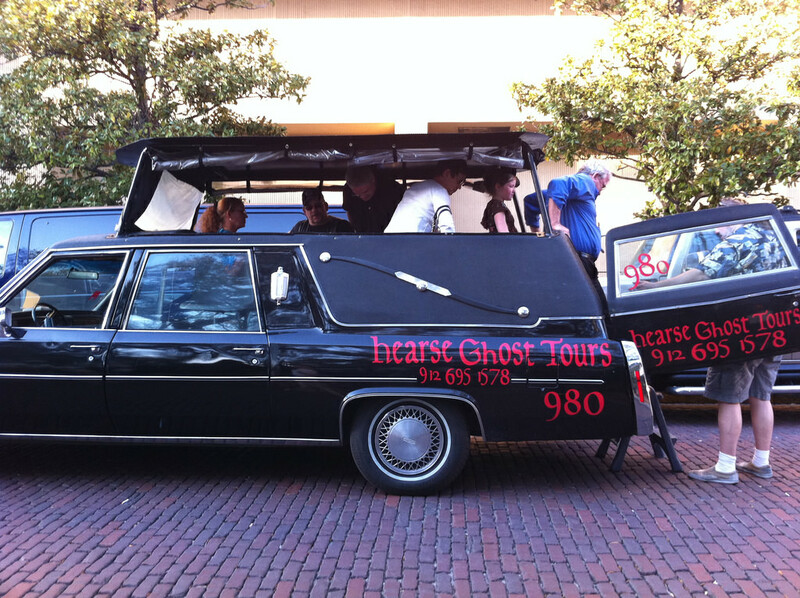 Savannah’s original ghost tour, Ghost Talk Ghost Walk, is one of our favorites. Explore the legends of the city’s haunted past in a fun and enlightening walking ghost tour. Wander though the enchanting squares of Savannah and learn about it’s spooky past. Everyone will enjoy it! The company offers regular nightly tours, which cost $10 for adults and $5 for children 12 and under. Do you dare venture out on the cobbled stone streets of Savannah on a Creepy Crawl? The answer is yes! Your guide will tell spinning tales of haunts and spectacular spirits on the Haunted Pub Tour. During your journey through the streets of Savannah, you will be welcomed into some of the city’s best pubs! Make sure to put on your walking shoes! This tour, which lasts for two and a half hours, cost $20 a person. You must be 21 years or older to participate! 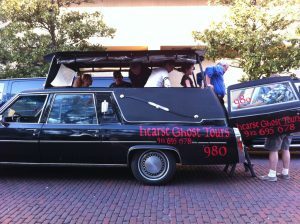 Not many can say they have been on a Hearse Ghost Tour. 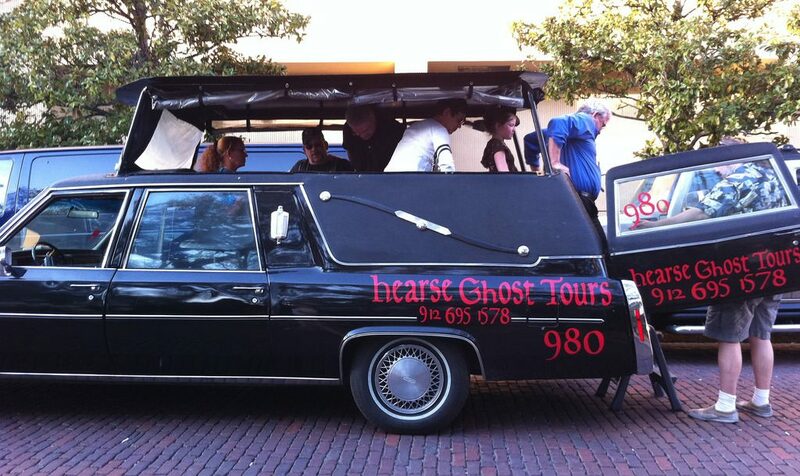 The beautiful city of Savannah offers over two-dozen ghost tours, but only one of them transports you in an actual hearse. You learn about the grisly and eerie history of the city while you pass by cemeteries and haunted buildings. Adults cost $15 and children cost $10. 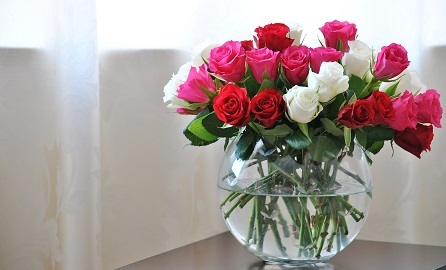 Reservations are necessary and can only be made by phone. Click here to find out more. Caution, the ride is a little bumpy. This is one of many ghost tours in Savannah that will truly send chills up your spine. The company takes guests through the historic district and offers family-friendly tours. The family tours depart at 7 and the 18-and-up tour begins at 9:30. Both of the tours depart from Clary’s Café! During this wonderful yet frightful two-hour walking tour, guests will explore haunted houses and learn about Poltergeists, shadow people, orbs, exorcisms, tunnels, root doctors, voodoo and more. The Sixth Sense Savannah also offers tours of the Bonaventure Cemetery! Reservations are required. Now that you know about the Ghost tours in Savannah, it is time for you to come and experience at least one of them for yourself. There is no better place to stay while in the beautiful southern city than at the Presidents’ Quarters Inn! 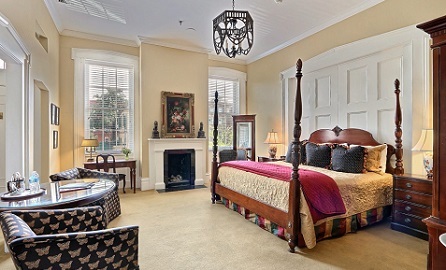 Offering a selection of lovely rooms and suites, which are all elegantly decorated to match the southern charm of the city, you will not have trouble finding one that suits your needs. 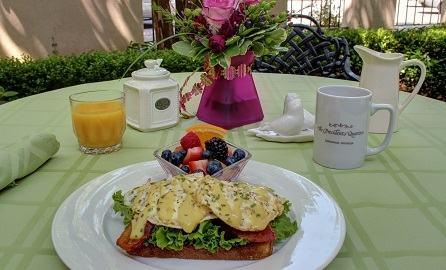 Your stay comes with a full delicious breakfast each morning so your days will start off on a bright note! 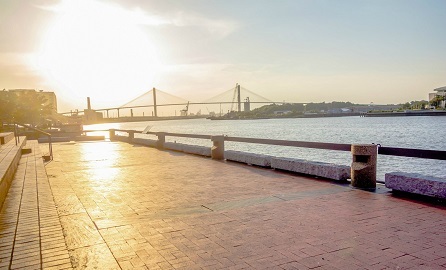 For more ideas on other attractions in Savannah, GA to check out, download a copy of our free vacation guide!